Every Sunday at 3:30pm! 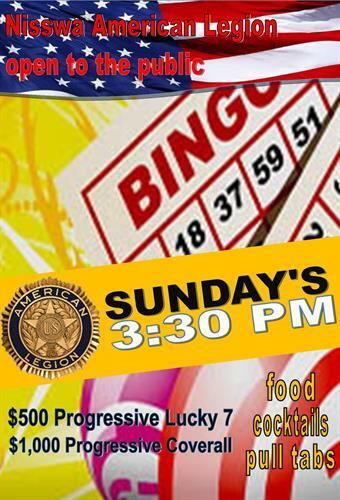 Progressive $1,000 Coverall and Progressive $500 Lucky 7! 15 games including Coverall and Lucky 7.